All pledges will be collected automatically until 30/04/2017. This is a campaign for getting some hundreds of people who can commit to buy at least 200 faircoins per month by person, with the goal to reach at least 6000 euros and 120000 faircoins, every month. This will cover the needs of the producers and merchants who accept faircoin and want to exchange to official currency. 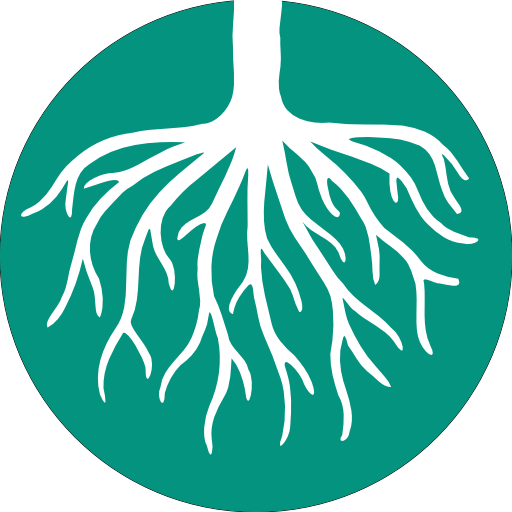 At any given time, real growth in the Faircoin economy could have a short term consequence to euros liquidity. 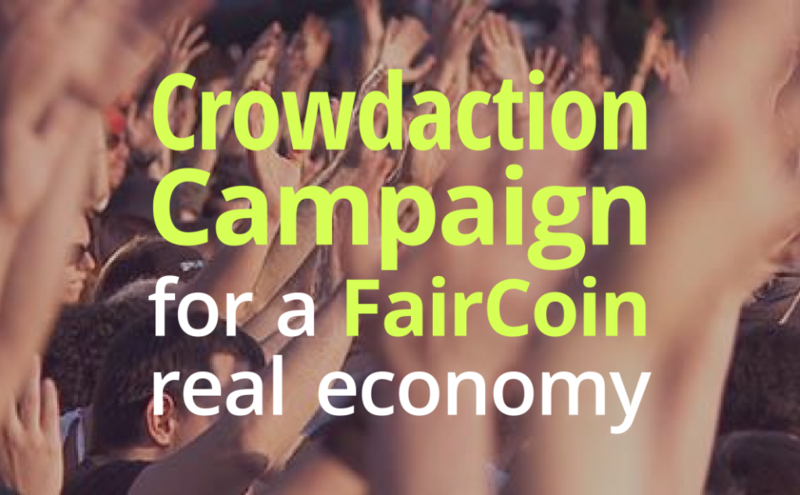 As the current Faircoin holders could be the ones who use more their faircoins, moving them to merchants and creating more petitions to change faircoins to euros. This usage growth needs, therefore, go by hand with a growth in the exchange from euros to faircoin in order to cover the liquidity needs. Rather than looking for big partners and creating a dependency on them, we will make our economy stronger if we can take advantage of the community we already are, where uniting a few hundred people is achievable. Amount that you are suggested to contribute is between 10 and 100 euros monthly, exchanging to Faircoin.